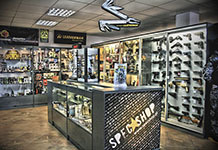 SpecShop is one of the largest military, survival and airsoft accessories distributors in Europe. 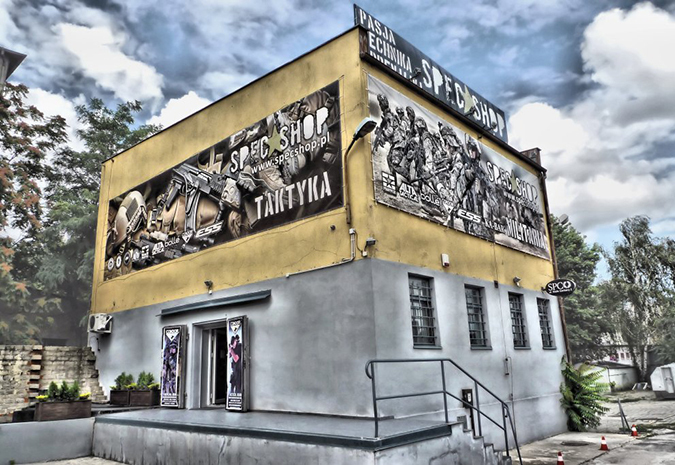 We have been existing on the market since 2001 and during that time we have obtained vast experience in providing our customers with the finest quality products and service meeting the highest standards in the industry. 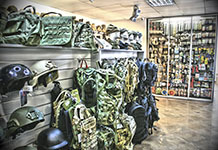 Currently we offer about 10 000 different products in numerous categories. Our shipments are sent everyday to all of the countries of European Union. Our aim is to supply our customers in the best, fastes and cheapest way possible. 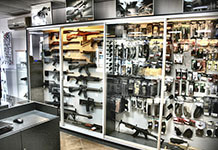 Hence we are recommended by many for our reliability, knowledge and effectiveness.